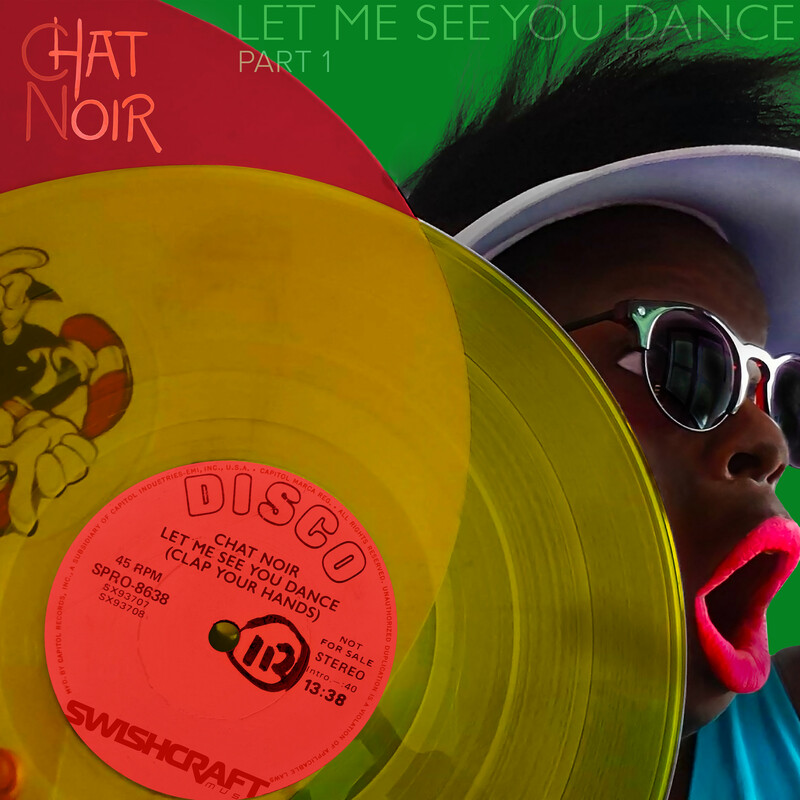 Complimenting the original mix are five unique interpretations ranging from the sax-heavy and retro disco baseline driven Lucius Lowe Remix, a funk-fueled Glam house remix by The Funky Truckerz, two big room tribal-house / circuit remix by Mexico’s Alan Capetillo. One an extra tribal drum-heavy remix. A classic UK Handbag House remix by Iain Macleod’s Handbag House pumps up the energy, while an interstellar disco mix by Galleon’s other production handle with teammate Anthonne Boogie Shepherd, BoogieKnights, kick the single into to outer space. Check out the separate Radio Edits EP for radio edits of your favorite mixes.